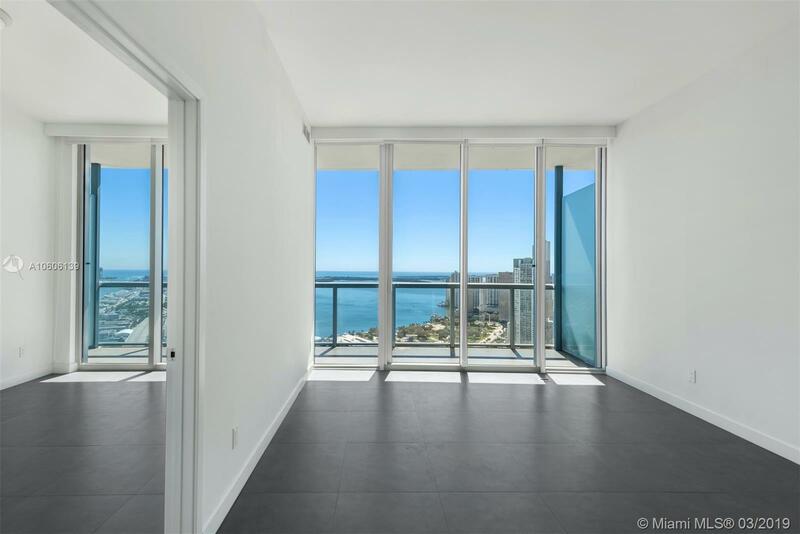 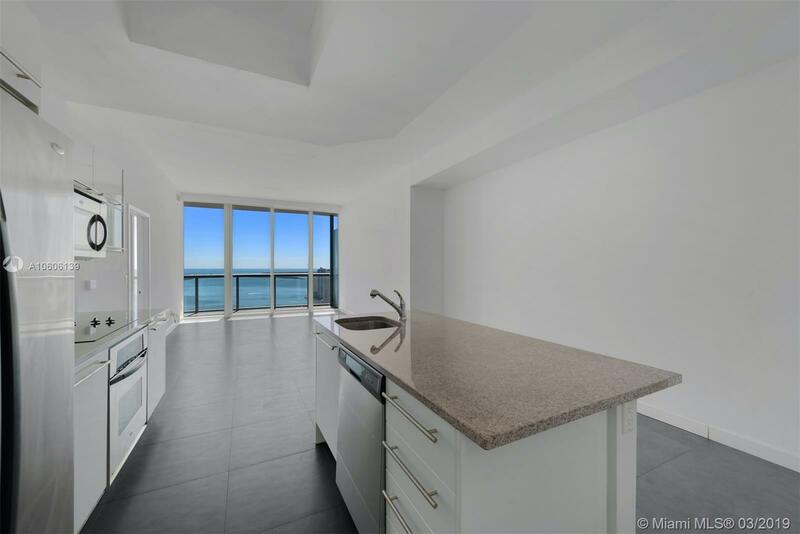 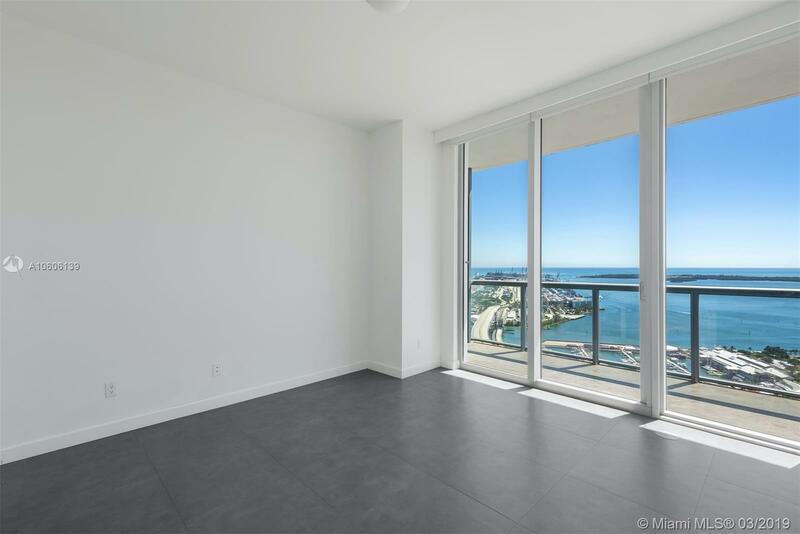 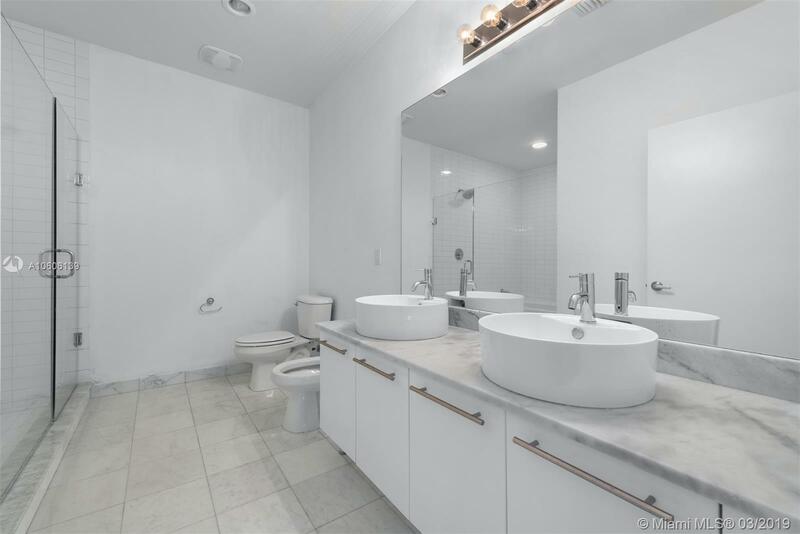 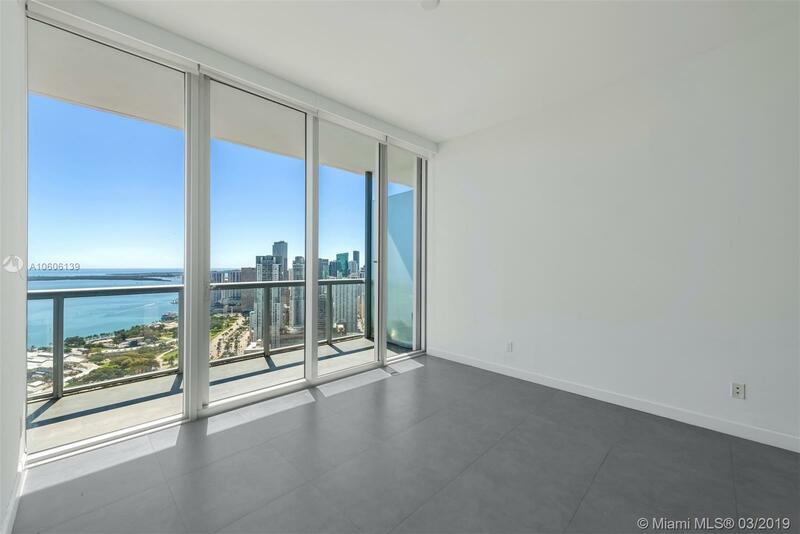 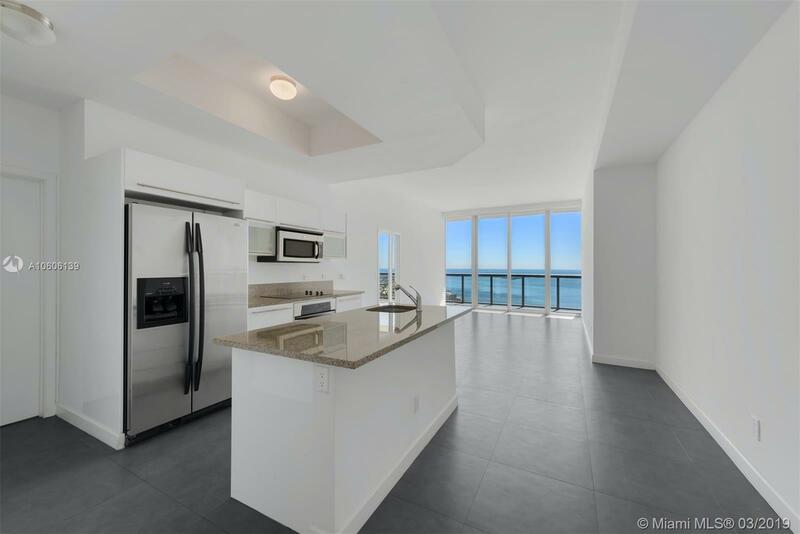 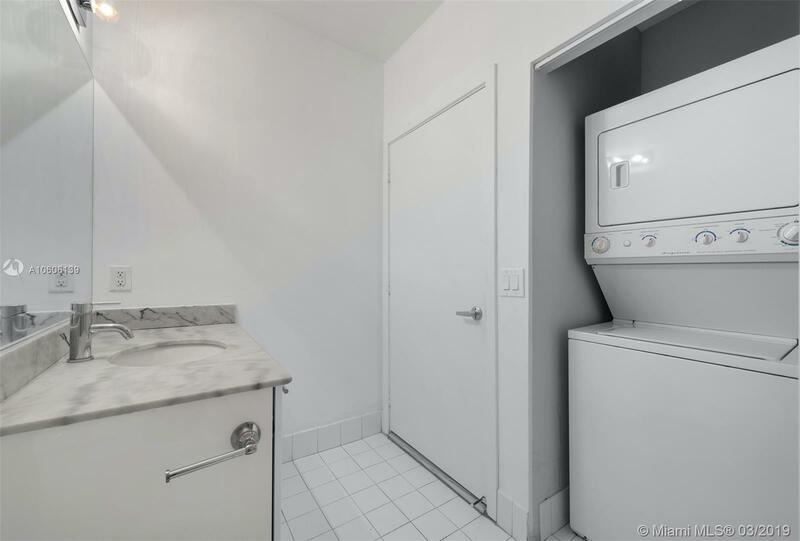 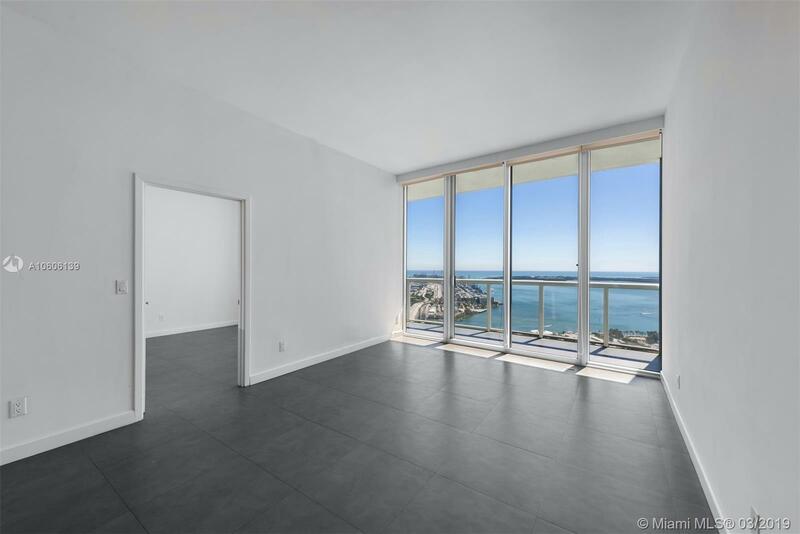 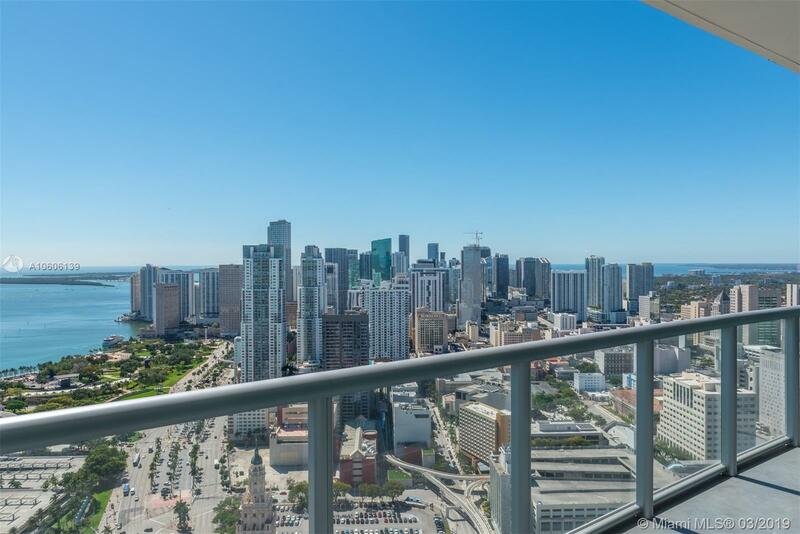 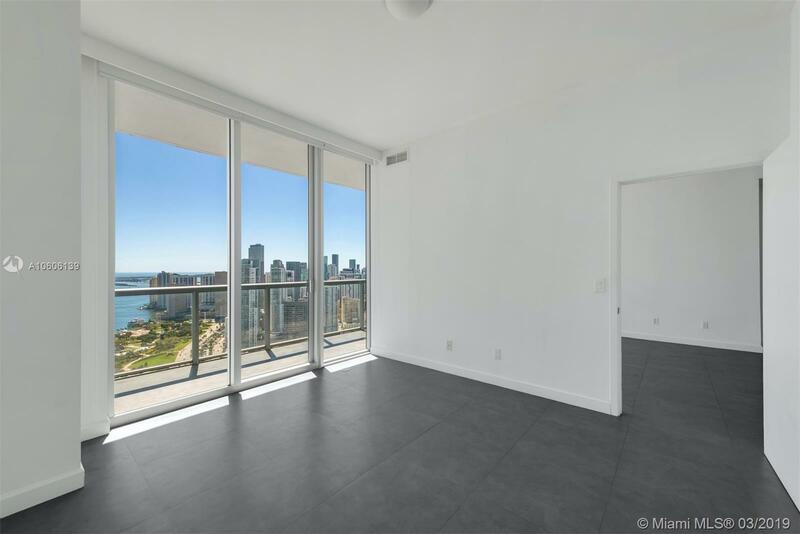 Beautiful 2 Bed/2 Bath condo at Marina Blue w/ tiled flooring throughout, s/s appliances, washer/dryer, built-in closets, and 10-foot high ceilings w/ floor-to-ceiling glass windows offering sweeping views of the Atlantic Ocean, Biscayne Bay, and Downtown Miami skyline from the 50th floor. 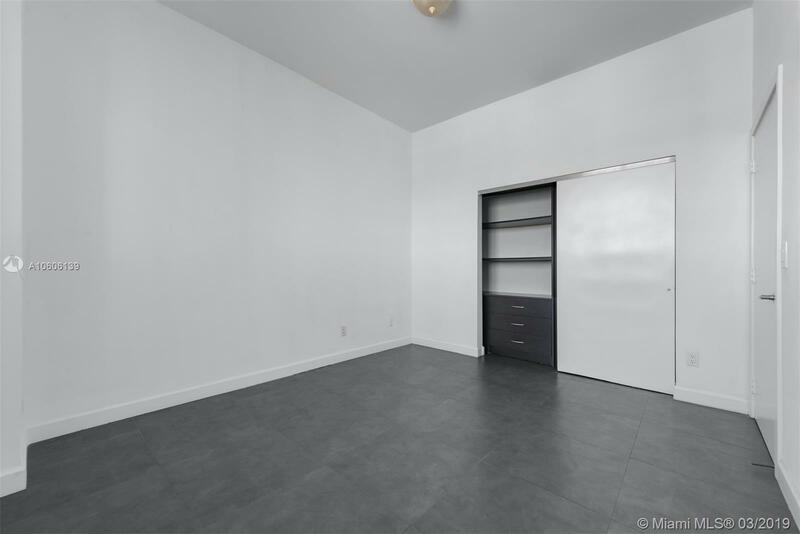 Includes 1 assigned parking space + storage cage. 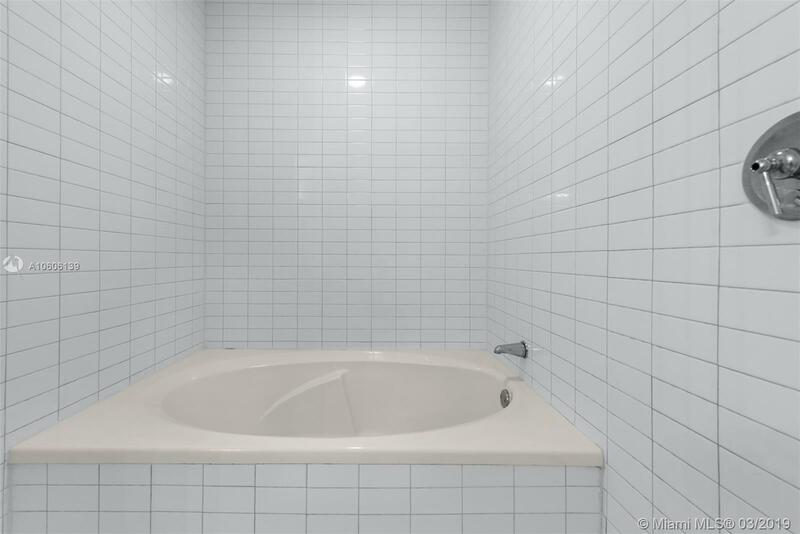 Building amenities: 2 pools (sunset & sunrise pools), hot tub, fitness center, BBQ area, sand volleyball court, 24-hr concierge, 24-hr valet parking & business center. 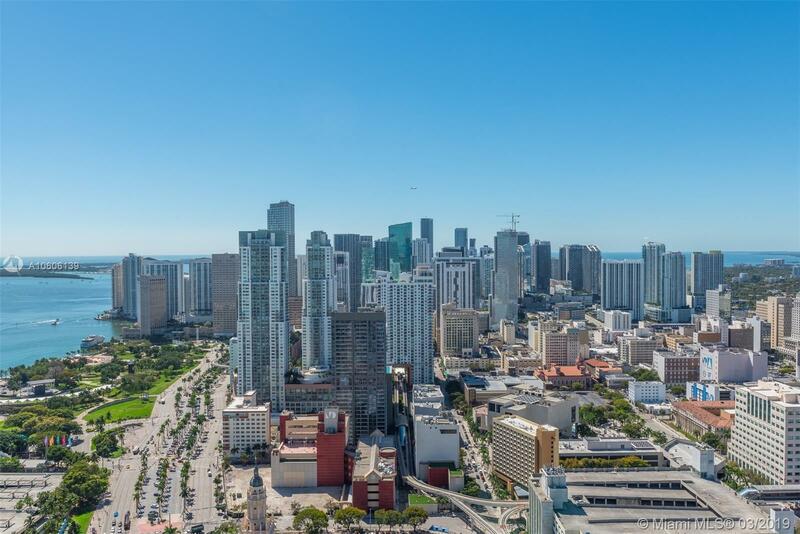 1 block from upcoming 9-acre, mixed-use development called Miami Worldcenter and 7 minutes to South Beach. 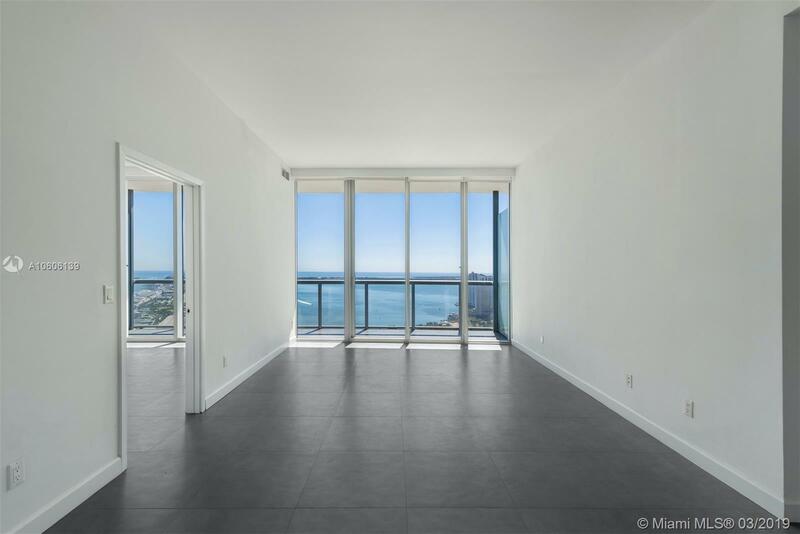 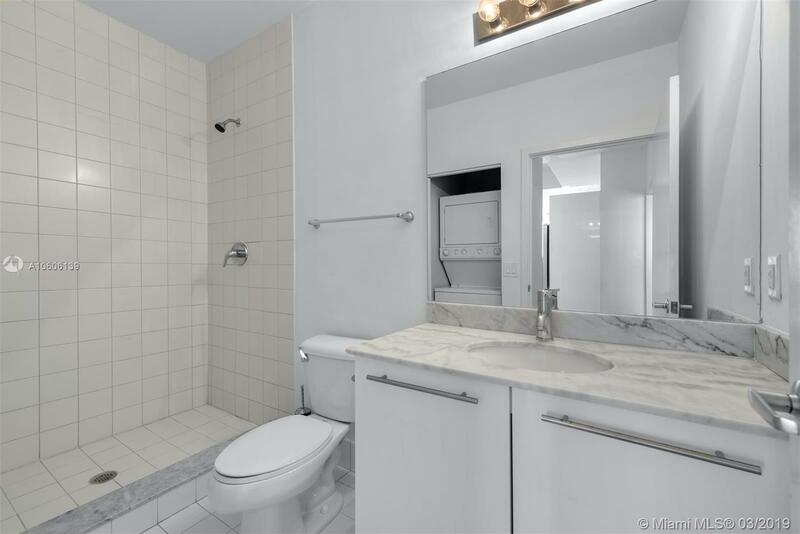 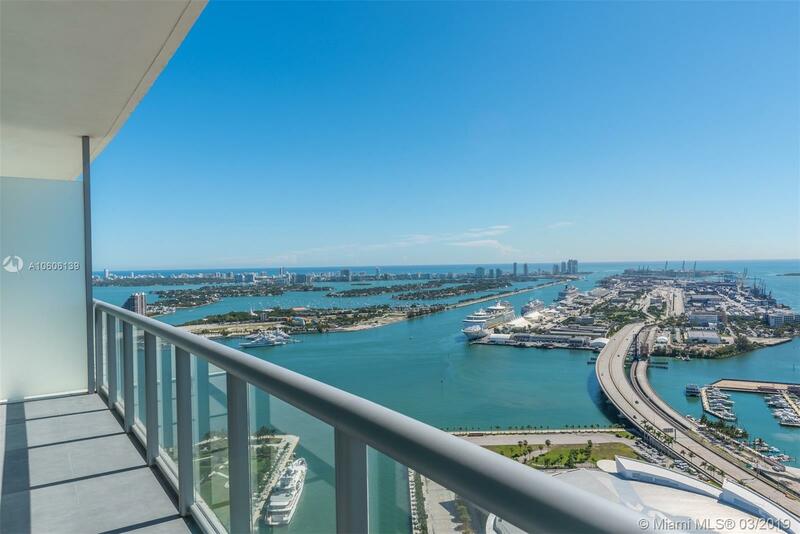 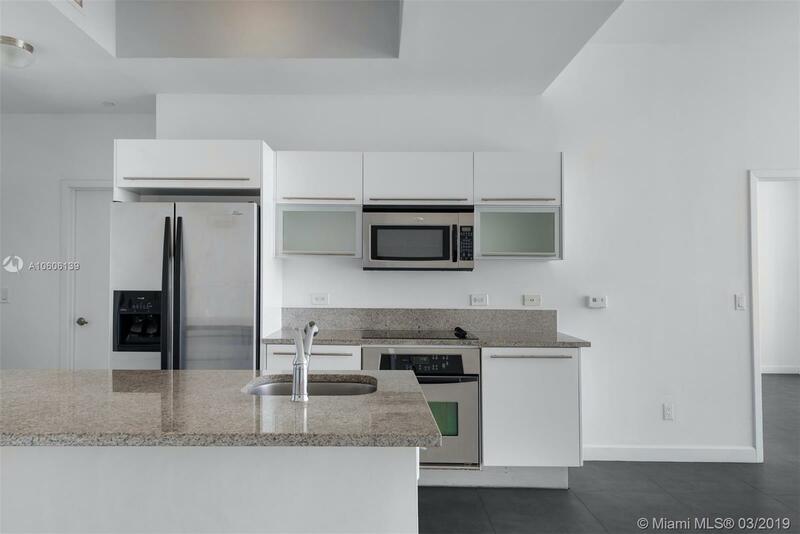 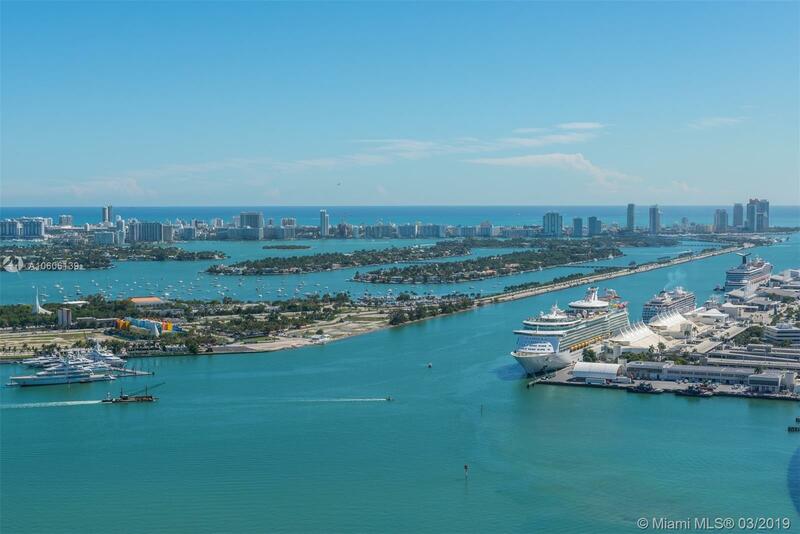 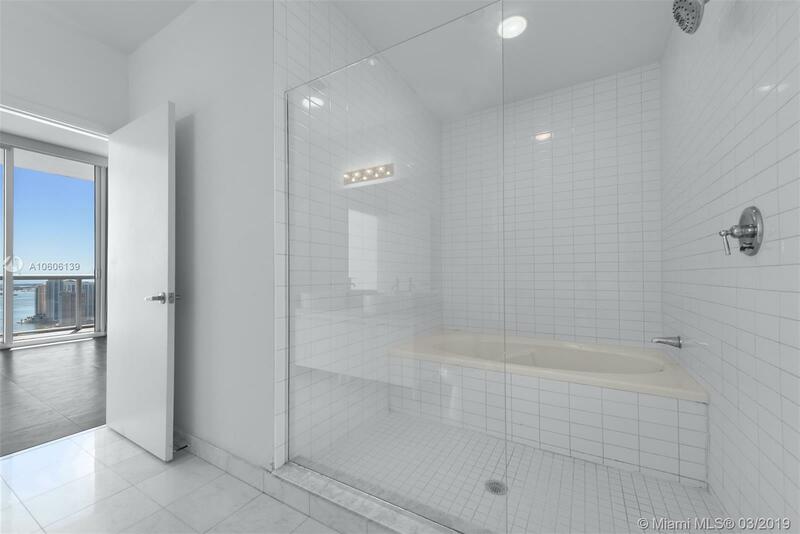 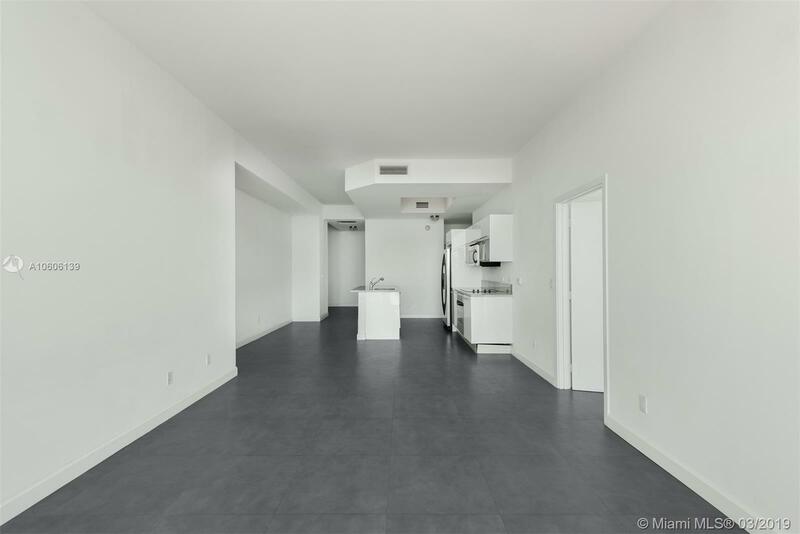 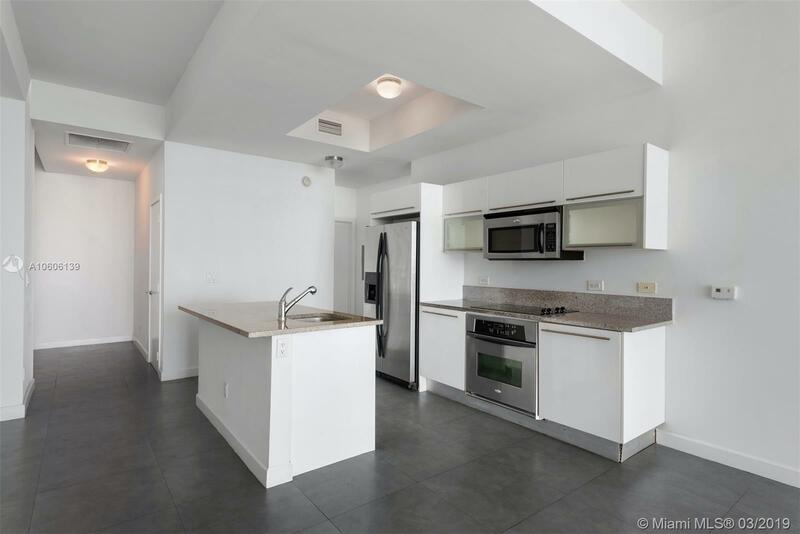 Marina Blue 888 Biscayne Blvd #5004 Miami, FL 33132 has 2 Beds , 2 Bathrooms , and 1,208 square feet. 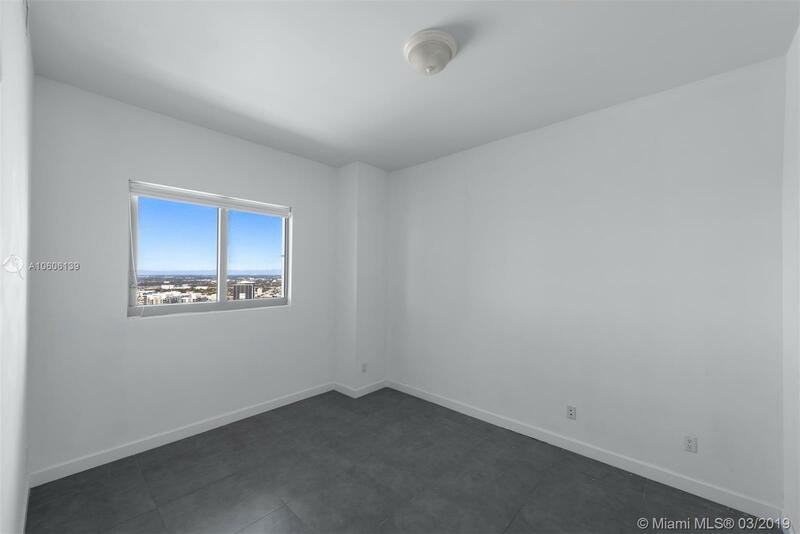 The asking price for this property is $499,000, or $413 per square feet.